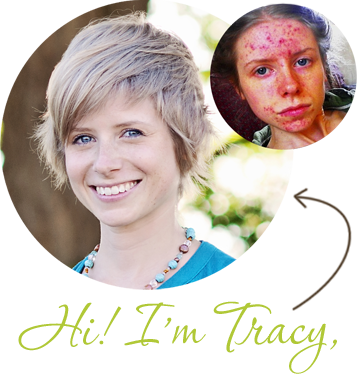 An acne related story to share? 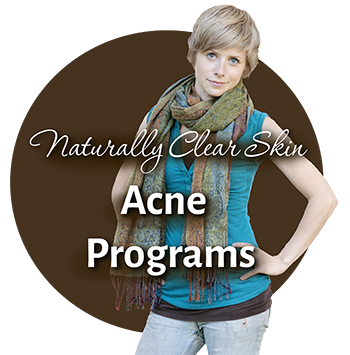 A profound lesson acne has taught you? A certain natural product, ingredient, supplement, cleanse, diet, or otherwise that has done wonders for your skin? Anything that you think readers of my blog would find helpful or interesting? So if you’d like to spread the love and share something that you think is helpful via an article on The Love Vitamin, please fill out the form below to submit your guest post or idea. 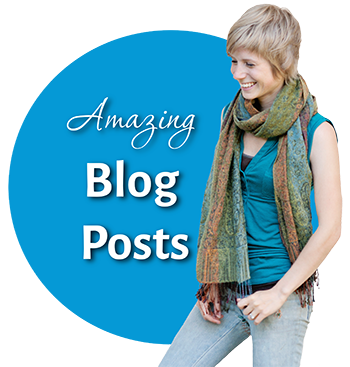 Compensation for guest posting is that if you have your own blog or website you’d like to promote, you are allowed to link to it in your article or bio for link building and SEO purposes. If you’re a Love Vitamin reader with a story to share but you aren’t a website owner, see the ‘Submit Your Reader Story‘ page. NOTE THAT I DO NOT TAKE ARTICLES FROM FREELANCERS! Sorry freelancers. If you are hired by someone to write guest posts in order to receive links back to your client’s site, I will not accept your article, so don’t send it! Authors must be promoting their own blog or website. 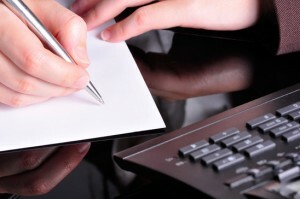 It must be written in a personalized manner, talking from your own personal experiences. No impersonal magazine style articles. Articles must go along the general holistic / acne / health theme of The Love Vitamin, and be relevant to Love Vitamin readers. Don’t worry too much about article title, photos, or editing; I will make sure it is edited properly before it gets published. I require a small photo of you and a short bio to go with your guest post. The bio should contain the link back to your website. I reserve the right to change, correct, or reject any article for any reason. I pride The Love Vitamin on being a source of original content. Therefore, to provide the best experience possible for my readers, I require your content be original and not previously published anywhere, fully or partially. TheLoveVitamin.com and Tracy Raftl Media Ltd. reserves the right to adapt or edit your submission as deemed appropriate. By submitting your content, you hereby transfer to us all your rights and interest to the content submitted. You waive any rights, including the right to publish what you submit here elsewhere. You also understand you are due no compensation for this content aside from one do-follow backlink to your website. You agree that the content does not violate any applicable law, rule, or regulation; any contracts with third parties; or any third-party rights. You also agree to indemnify and hold TheLoveVitamin.com and Tracy Raftl Media Ltd. harmless from any and all liabilities or damages that may arise from providing the content.